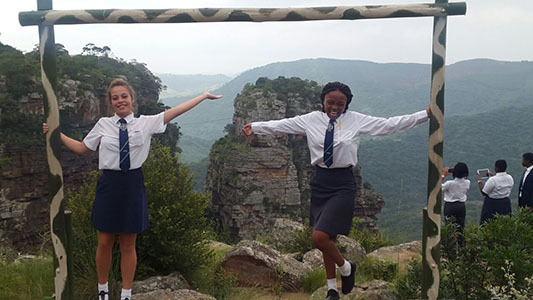 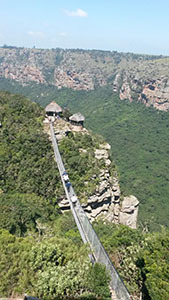 On the 8th of March, the Gr.12 Tourism learners set off on a trip to Oribi Gorge and Lake Eland. 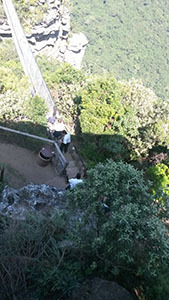 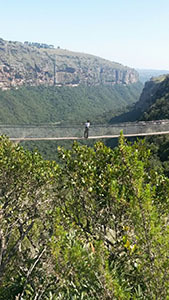 After arriving at Oribi Gorge the crew of the Wild Five Adventures decided to demonstrate the bunjee jumping, sliding and rock climbing. 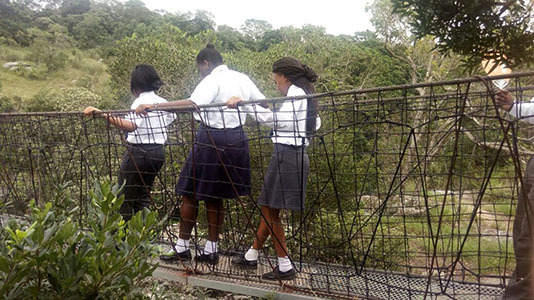 Next the learners went on to walking across the suspension bridge. 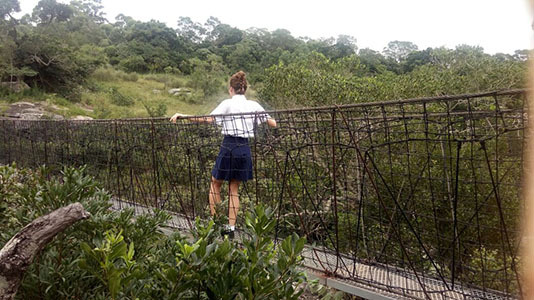 Next stop was the Bird reserve and afterwards Lake Eland for lunch and then a walk over their suspension bridge which seemed slightly higher and longer than the one at Oribi Gorge. 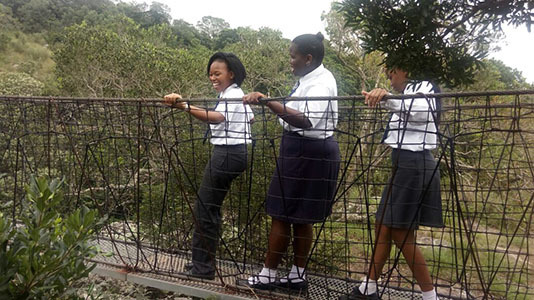 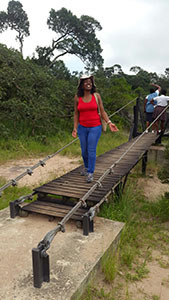 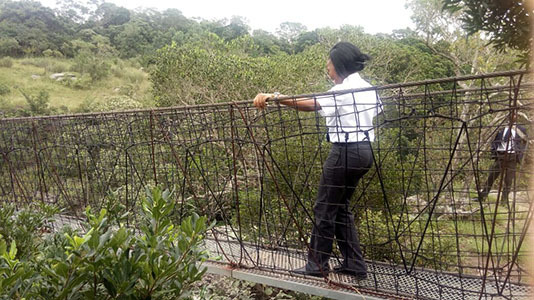 UGU South coast Tourism took the learners to the last stop where they watched people zip-line. 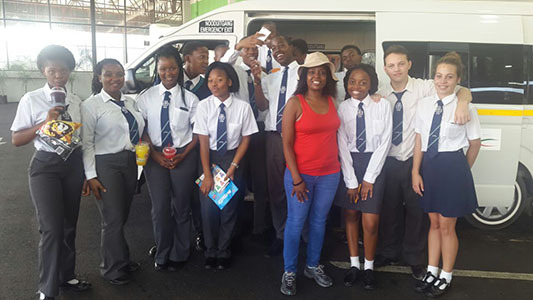 Thank you to UGU South Coast Tourism for making this day possible and for their generous sponsorship.